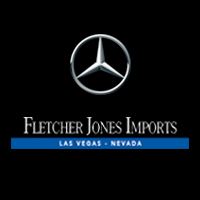 Make Fletcher Jones Imports Your First and Last Stop for Service B Repairs! The 2016 Sprinter Worker: Greater Utility for Las Vegas Businesses! What Are the 2018 Mercedes-Benz GLA Reviews Like? What are the Mercedes-Benz C 300 Interior Features? What are the Mercedes-Benz GLE 350 Safety Features? What is the Sprinter Van Towing Capacity?